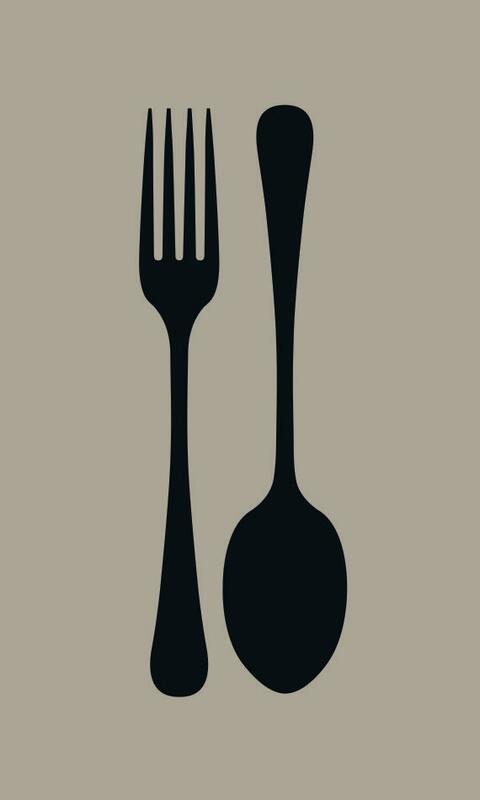 Add classic pottery barn or ballard design style to your kitchen or dining space with this fork and spoon silverware wall decal set. 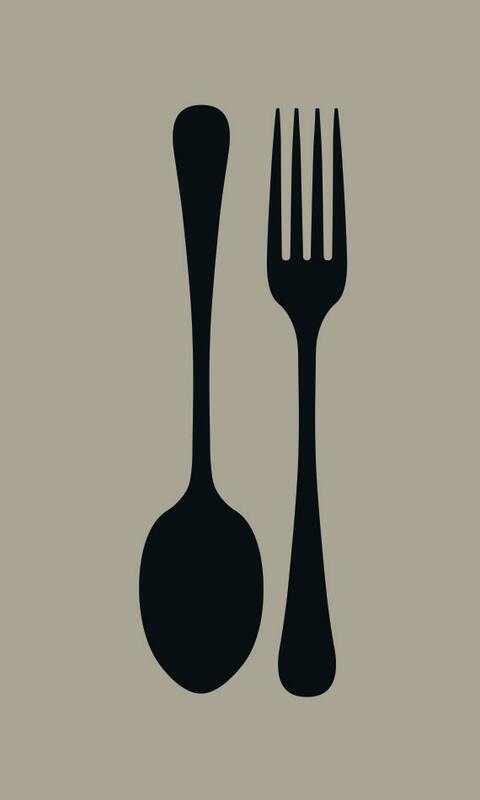 I have a California Interior Design company who orders this decal over & over & over. So, with their prompt, I gave my own kitchen a little makeover. 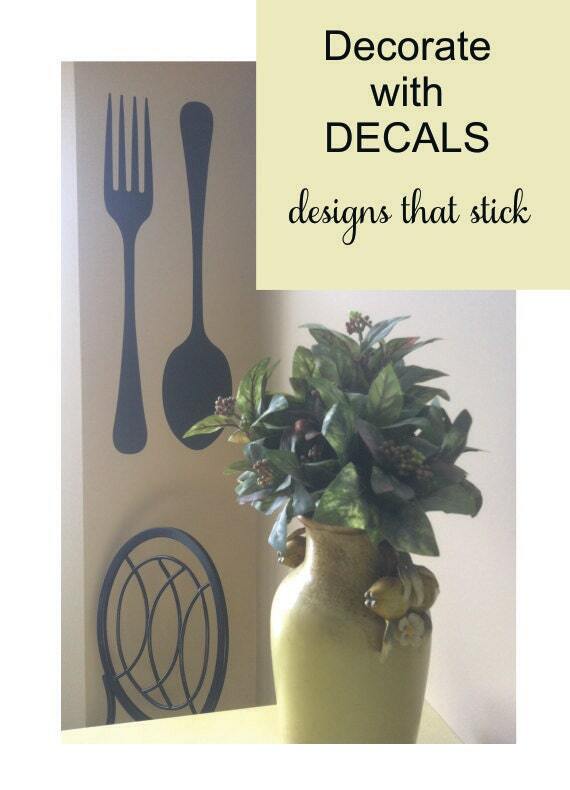 Vinyl wall decals are the easy way to get great style at reasonable price and no messy paint. 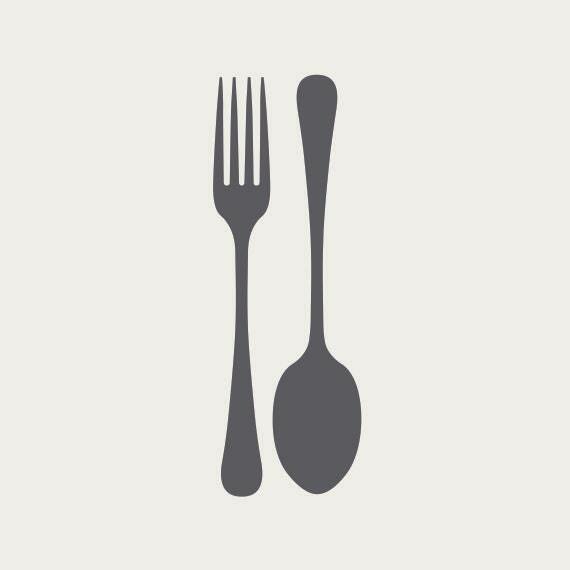 Background color represents wall color. 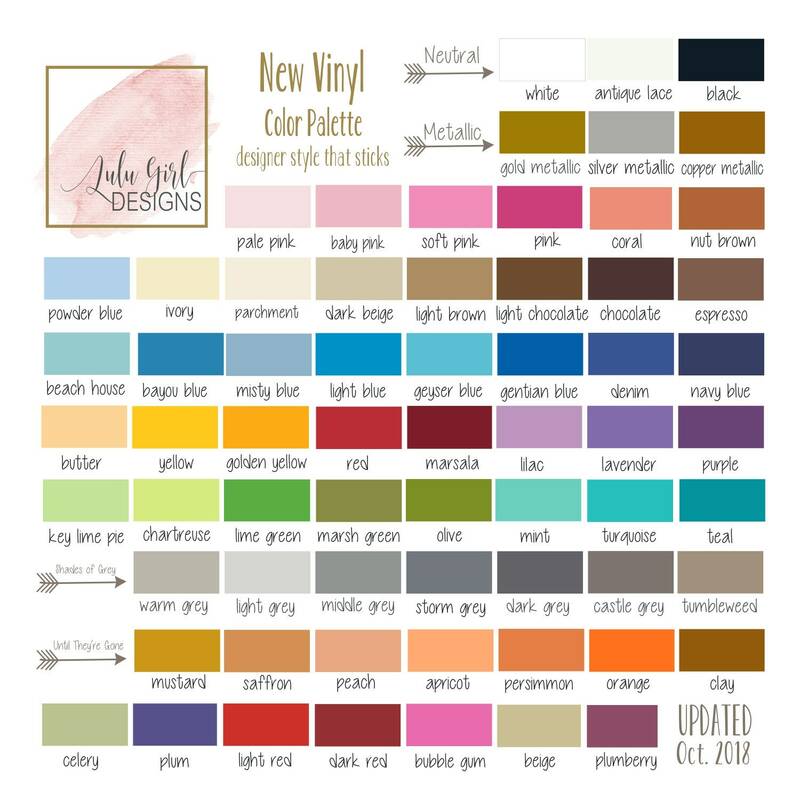 Choose ONE home decor vinyl color from the palette shown above.